Karl Wilhelm Scheele first discovered oxygen in 1772. This immense milepost in the history of science and medicine set into motion events that have led us to the present in which the delivery and monitoring of oxygen is a mainstay of critical care. It is now possible to continuously measure many key aspects of the complex movement of oxygen molecules from the atmosphere to the lungs, to the blood, to the tissues, and finally, to the cellular structures that use oxygen and nutrients to create the energy molecules that fuel our biological engines. 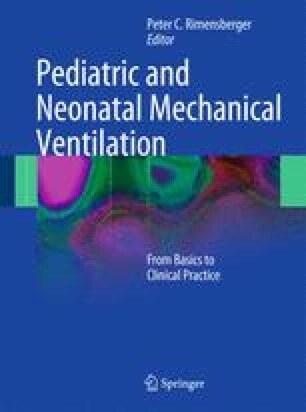 This chapter will focus on the most commonly used oxygenation monitoring techniques including their measurement principles, utility, and limitations. However, before we explore a brief review of what can be monitored, it is useful to consider what should be monitored. Sometimes, our technology develops at a pace that far exceeds our wisdom in how to use it. “New technologies and procedures have developed so rapidly—and there are such economic and social incentives to use them—that the evaluation of their safety, efficacy, and cost-effectiveness as well as the consideration of their social and ethical consequences have lagged far behind” (Mosteller and Institute of Medicine 1985). Another term for this is technology creep, which refers to the continuing addition of technology that is both qualitatively and quantitatively more complex. Moreover, this often happens without any rigorous testing of the effect of this technology on patient outcomes. Most new instrument/device testing mandated by regulatory agencies prior to approval is focused on ensuring patient safety and measurement accuracy and precision, as opposed to proving that the device in question will alter patient outcomes or improve processes of care.